tourism | Barranquilla or Bust! 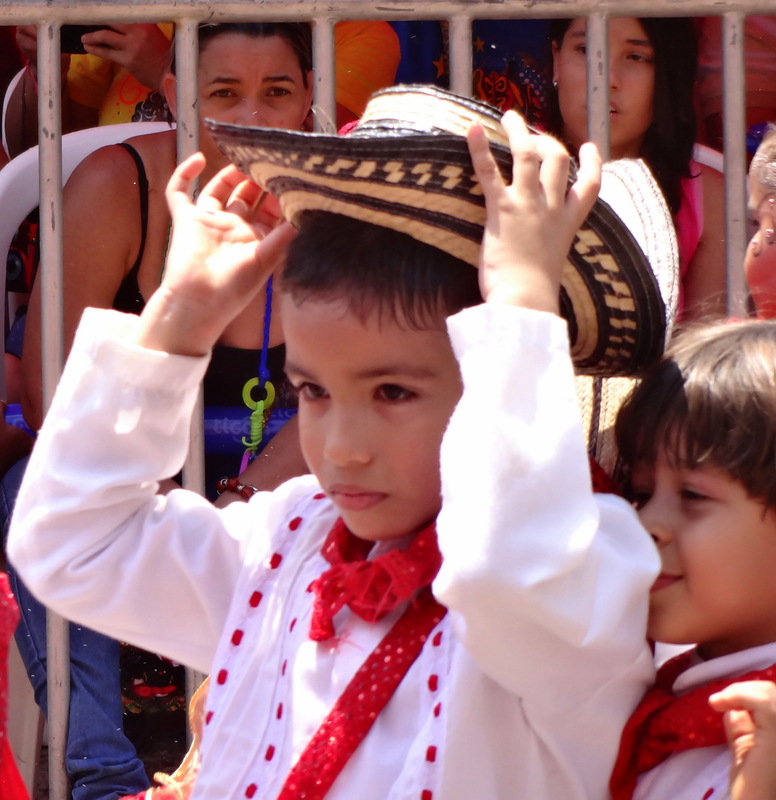 Readers, I’m thrilled to bring you a guest post from Paige Poole, a fellow Barranquilla transplant. 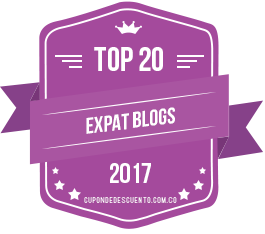 Paige’s own blog, Transatlantic Adventure, includes fun and useful regular features like “Word Wednesday”—a must-read for people looking to bone up on Costeño (Coastal) Spanish. 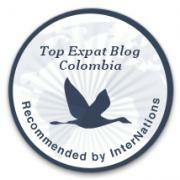 Paige also writes regularly for Uncover Colombia, a great source of destination-related info. 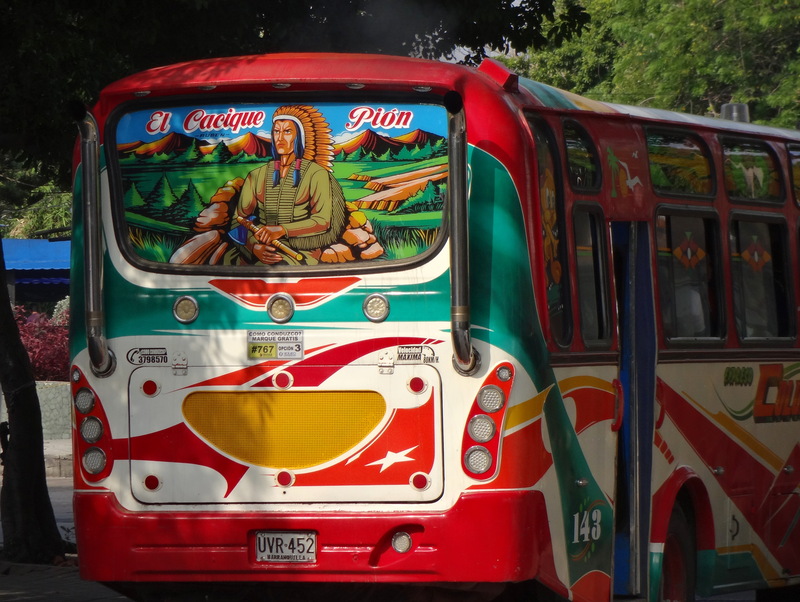 Brightly painted buses, often tricked out with special lights, are a common sight in B’quilla. Figuring out how to use them is the challenge! After my family and I scored cheap plane tickets to Medellín based on Paige’s insights, I realized that she would be the perfect person to demystify what can be a challenging prospect for newcomers: figuring out how to get around. Believe me, if you’re moving here or even if you already live here, I know you’ll join me in thanking Paige for her incredibly helpful post, which follows below. When first arriving to Barranquilla, public transportation can seem daunting, confusing, and overwhelming. While at its core you can find similarities between public transportation in Barranquilla and public transportation in other big cities around the world, you’ll also find there are many differences and peculiarities that can cause chaos if you are not aware of them! 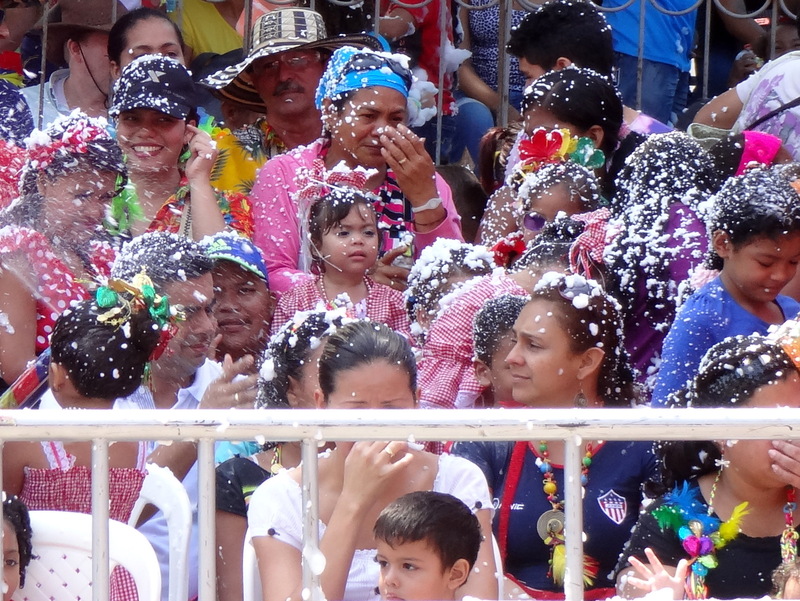 On the one hand, most of the official news about Colombia these days – and for the past several years – is extraordinarily optimistic. Despite the worldwide recession, Colombia’s economy contracted only slightly at the end of 2008 before returning to modest gains. Last year’s 4% GDP growth exceeded the central bank’s forecast. In May of this year, Colombia ousted Mexico from its #3 position in the list of Latin American and Caribbean countries with the most foreign direct investment (Brazil is far and away number one, with Chile coming in second). Last year, Medellín was named “Innovative City of the Year” in a global contest sponsored by the Wall Street Journal Magazine, Citi, and the Urban Land Institute. Just over a week ago, former President Álvaro Uribe – who, during his 2002 to 2010 time in office, led successful offensives against the FARC and ELN guerrilla groups – was voted “greatest Colombian in history” in a poll sponsored by the History Channel and the newspaper El Espectador.